The chaos and indulgence of the holiday season is now behind us. For many the new year is a time of resolutions and goal setting. We are routing for you! 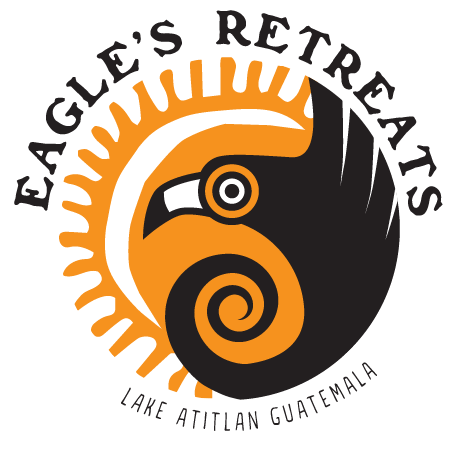 We are now accepting applications for Remote Work Summit 2018 in at Eagle's Retreats in San Marcos La Laguna, Guatemala May 31st - June 4th. Leading a high-performing remote team starts with leaders who understand the unique human challenges of leading, on-boarding, working, communicating, and collaborating remotely. increased trust helps people feel more connected, more supported, and happier overtime. "The quality of your life is in direct proportion to the amount of uncertainty you can handle at any given moment." ...reduces anxiety and depression, decreases stress, increases energy, increases immune system function, lowers risk of diabetes by 50%, increases vitamin D production, reduces obesity, reduces symptoms of ADD, lowers risk of heart attack by 50%, and lowers risk of colon cancer by 30%. Not only will you be part of a community that is advocating for remote work as the new norm. 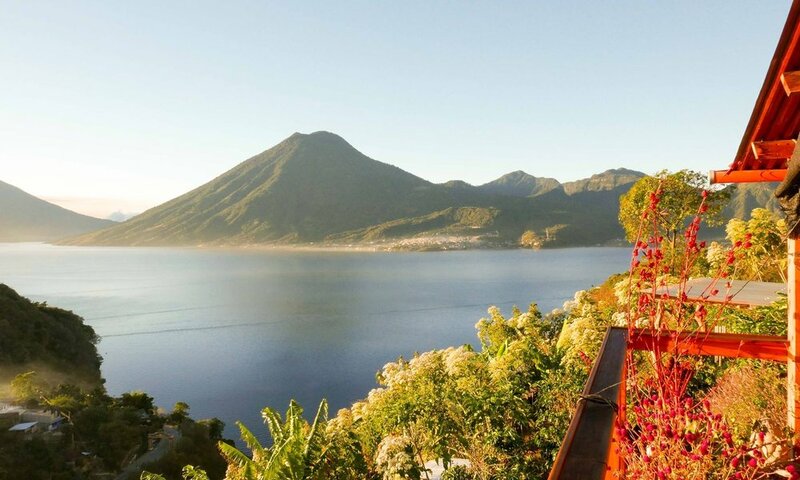 You will be helping Guatemalans connect with resource to fight the systematic causes of chronic hunger and malnutrition in rural Guatemala! This month on Think Tank LIVE we have five awesome remote work guest experts talking about a range of topics from communication to on-boarding to engagement to project management to effective leadership. Join Remote Leadership Think Tank to watch these FREE trainings LIVE and network with 400+ global remote leaders! What are Some Examples of Team Building Activities for Remote Workers? 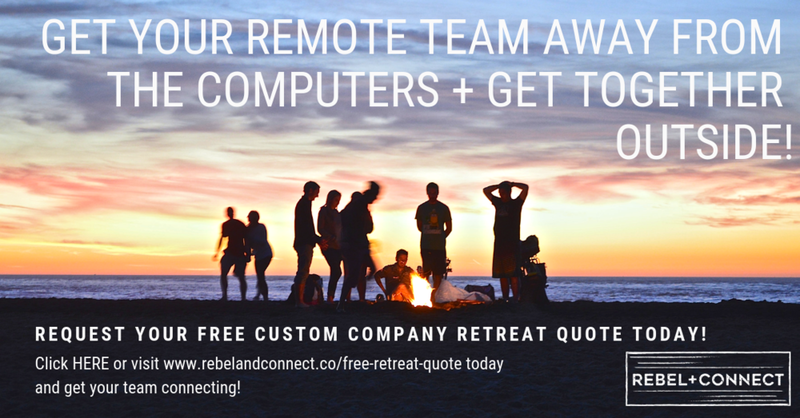 These 10 remote team building tips come right from the field. Real remote workers on a real remote team making it work! In any personal or professional relationship, communication is crucial to success. Remote work is no different, but it requires a new, more intentional type of communication! By creating strong policies and procedures, allowing employees to work remotely can be a beneficial arrangement for everyone. But, as with any new endeavor, a plan is critical. Hear from Sid Sijbrandij how the Github team, which spans 39 different countries and includes 200 members, cultivates human connections. RLTT The Traveling Introvert - What Does Your Workspace Look Like? May 2018 be a year of your biggest big dreams both envisioned and realized!